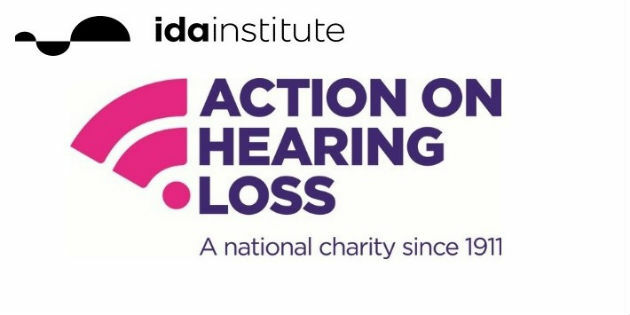 The Ida Institute and Action on Hearing Loss have formed a partnership to expand opportunities for people with hearing loss to participate directly in the innovation of audiological counseling tools and resources. 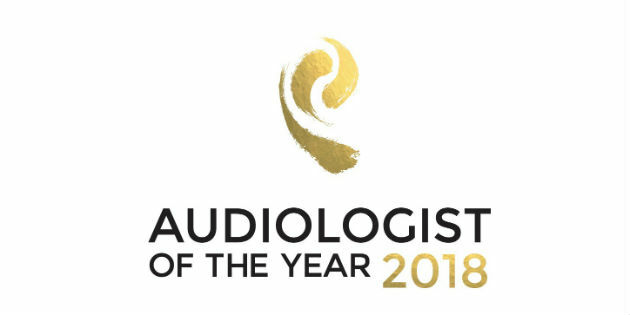 The prestigious Audiologist of the Year competition, now in its eleventh year, invites patients from across Europe to nominate their hearing practitioner by describing the difference they have made to their lives. 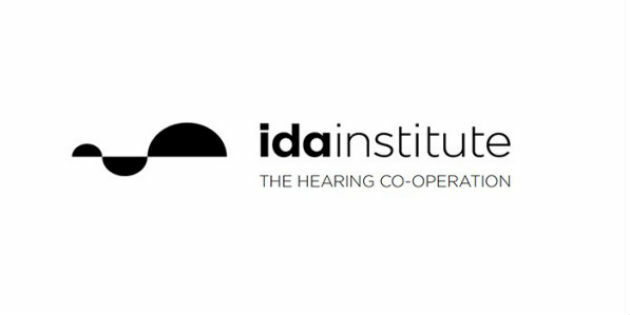 The Ida Institute Research Committee is now accepting proposals for research projects that investigate outcomes of the use of Ida tools. 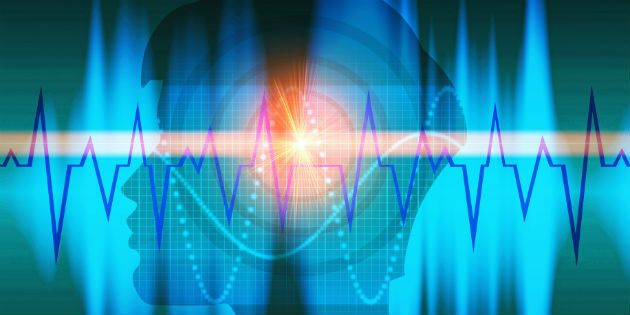 Otometrics A/S announced on January 9 the results of a new integration with hearing instrument manufacturer Oticon. 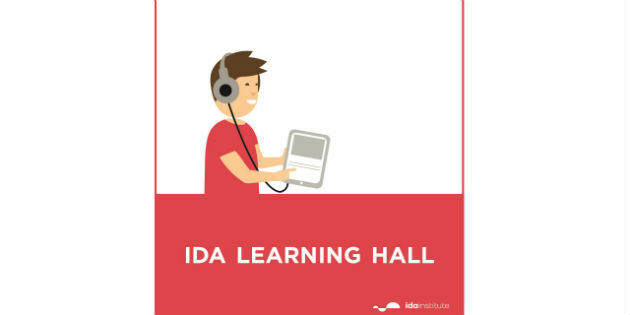 Ida Institute has announced the launch of Getting Started with Person-Centered Care, a new online course on Person-Centered Care (PCC) and the newest addition to the Ida Learning Hall. According to a study published in the journal Annals of the Academy of Medicine, Singapore – AAMS, an estimated 422,000 older adults in Singapore suffer from hearing loss and over 100,000 may have disabling hearing impairment. 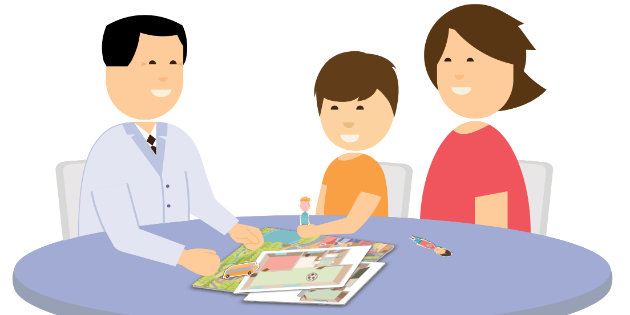 The Ear Foundation has released a new report that confirms the benefits the Ida Institute’s My World Pediatric Counseling Tool as a means for hearing care professionals to understand the child’s perspective and enable children to become active partners in their own care. 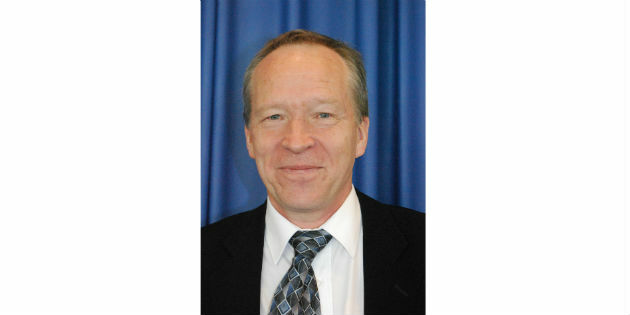 Søren Hougaard began his career in the hearing world in 1984, at Danish firm Widex. He then joined Sonova in 2002, where he held the position of Managing Director for the Phonak brand in Denmark. 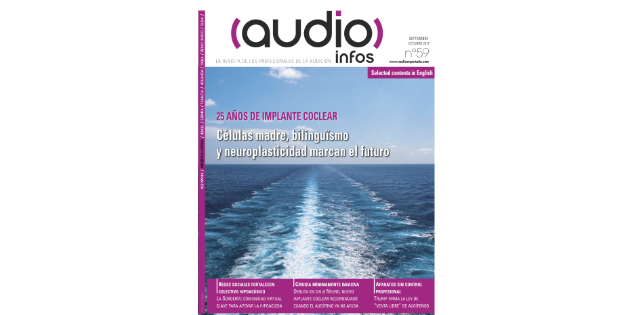 Cover of Audio Infos LATAM issue 59. Audio Infos No. 59 acknowledges the success of minimally-invasive surgery through microtechnology in operations performed in Chile to give patients the latest implant to hit the country: Neuro, from the Danish producer Oticon Medical, recommended for when hearing aids are not helping. Oticon has announced the appointement of Thomas Behrens as Chief Audiologist. Thomas Behrens, Head of Audiology at Oticon and Director for the Centre for Applied Audiology Research at Oticon global headquarters, will step into the new role, bringing 20 years of experience.